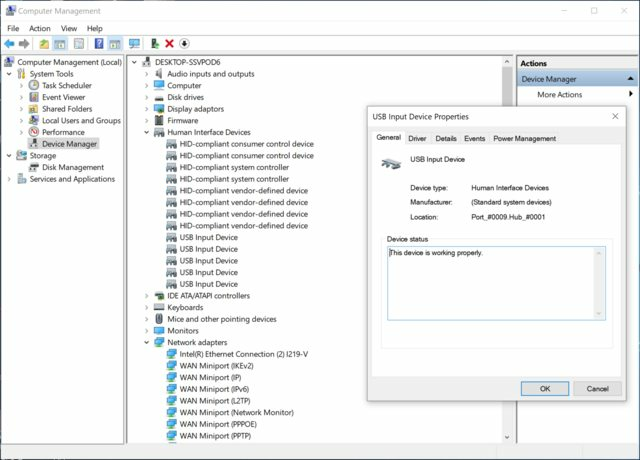 I checked Window's Device Manager and HWinfo and my i1 appears exactly like what Calman describes in their Device Driver Setup Guide: a USB Input Device. I mailed to Calman's support and X-rite's support but they didn't know what caused that error. In addition, Calman can still detect my Colormunki. I'm using Window 10 Pro ver 1903 build 18362.53 and Calman Home Enthusiast 5.9.2.59. Have anyone had solve this problem ? Please help. Did you install the X-Rite factory software? If so, you will have to turn off the X-Rite Device Services Manager. Right-click "This PC". Select "Manage" > "Services and Applications" > "Services". The X-Rite service'll be down at the bottom of the list. I'm wondering if it is locked to an ASUS product, and that is why it isn't being picked up by CalMAN. Last edited by Rolls-Royce; 04-11-2019 at 03:33 PM. Hi Rolls-Royce. 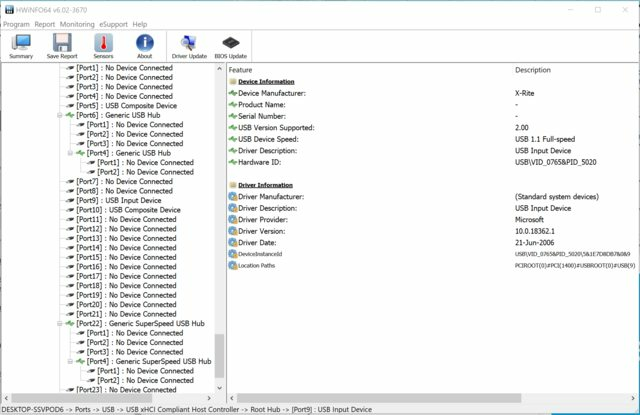 I have disabled X-rite Device Services Manager in "Services", it doesn't help. 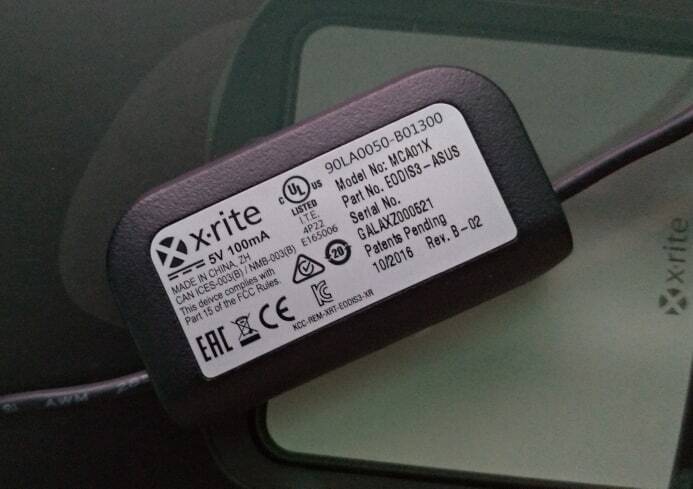 i will send the part number to X-rite's support to check your guess. Many thanks.